The NCAA reveals this week it’s formed an internal team made up of “subject matter experts” to review the potential harm the legalization of sports betting across the country might have on college sports. The governing body said the committee will explore ways to best protect the integrity of college sports. 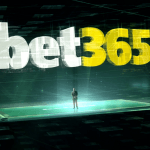 That includes how to thoroughly monitor betting markets for suspicious activity, as well as develop educational programs to inform coaches, players, and team personnel on the risks of gambling. 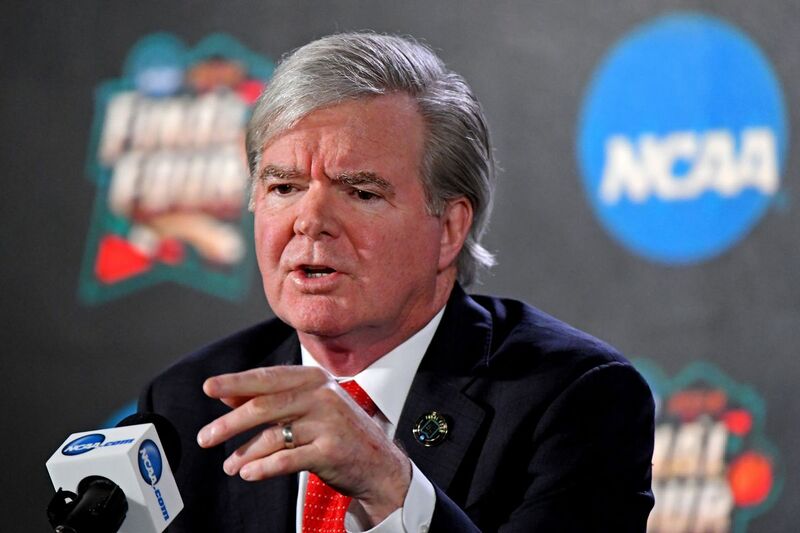 With this new landscape, we must evolve and expand our long-standing efforts to protect both the integrity of competitions and the well-being of student-athletes,” NCAA Chief Legal Officer Donald Remy declared. 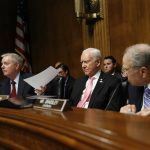 In May, the Supreme Court of the United States (SCOTUS) ruled in a 6-3 decision that the Professional and Amateur Sports Protection Act, which had banned sports gambling in all but four states since 1992, was unconstitutional. 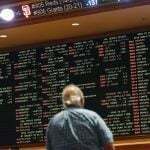 Delaware and New Jersey have since authorized their racetracks and casinos to operate sportsbooks. The NCAA says it won’t seek so-called “integrity fees” from states that legalize sports wagering. Unlike the NBA, MLB, and some colleges that want a cut of the money wagered on their games, the NCAA says it’s focused on educating and protecting student-athletes through creating a standard approach with national guidelines. Integrity fees have become a key talking point. The NBA and MLB say they should be earmarked a percentage of the gross handle in order to cover elevated costs associated with making sure gambling doesn’t infiltrate their competitions. After SCOTUS removed the federal sports betting ban, the NCAA announced it was suspending its championship policy that had barred national championships from being contested in states with legalized sports gambling laws (aka Nevada). New Jersey, Pennsylvania, New York, Rhode Island, West Virginia, and Mississippi now have such measures on their books. 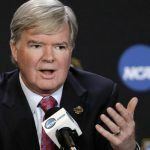 The NCAA said this week that its board of directors will consider a more permanent revision of its championships policy in the near future. Another matter being considered is the issuance of injury reports, primarily in college football. Without such disclosures, some conference commissioners fear players and team members might be more subjected to outsiders looking for inside knowledge on a player’s condition. What won’t change is the mandate that student athletes, team personnel, and employees of member schools’ athletics departments abstain from participating in any sort of sports gambling.